If you are not on internet you don't exist. Search Engines are considered to be a trusted source in the digital world for demand generation. If your site is ranking high for relevant keywords it will automatically be treated as a trusted & popular source. 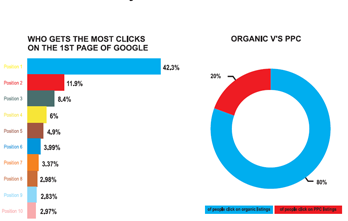 It has been researched that top SEO listings are visited far more frequently than paid listings on the same page. Search Engines shows search results based on the relevancy of your content and your website to the query searched by the customer, which helps build trust with the target group. 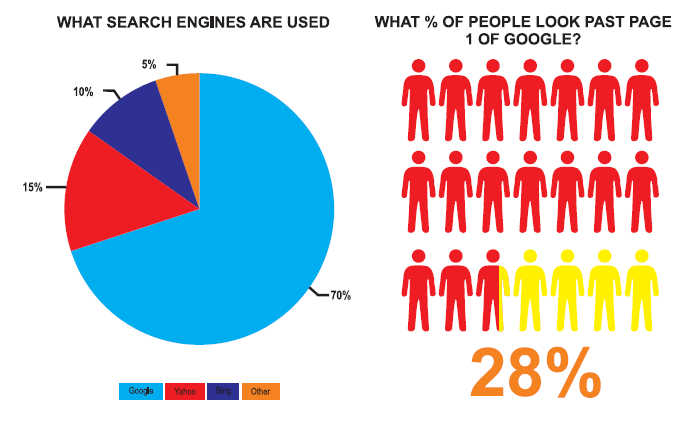 We develop and implement the robust strategies to reach the top of search engines such as in google, yahoo, Bing, etc. Here are few things to name what we do for that.